Family Practice Physician Libertyville, IL | Aleksandr Podolskiy, M.D. 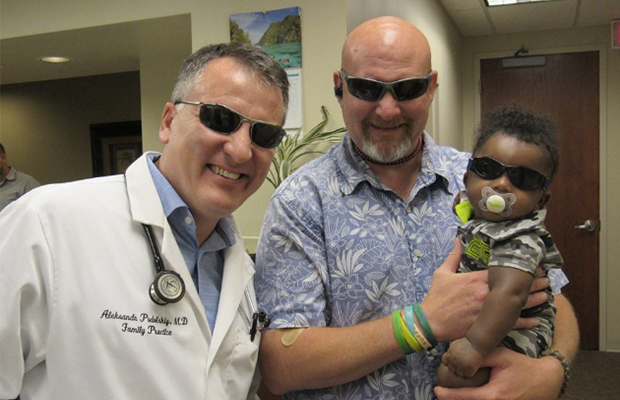 "Dr. Podolskiy is my favorite...He is the first doctor I ever felt I could be open with." 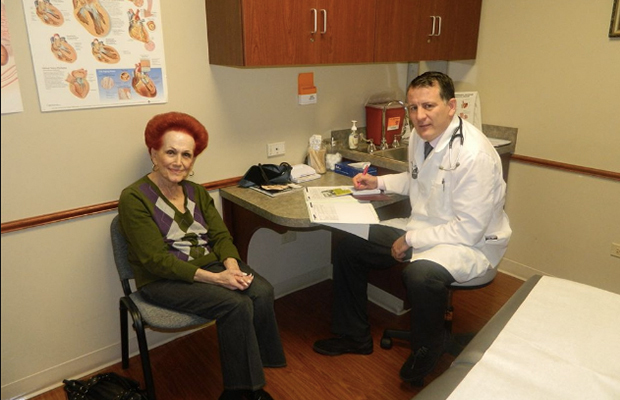 Dr. Aleksandr Podolskiy is a board-certified Family Practice Medical Doctor, who works with patients of all ages in the Libertyville and Lake County area, including those who are Russian or Polish speaking. 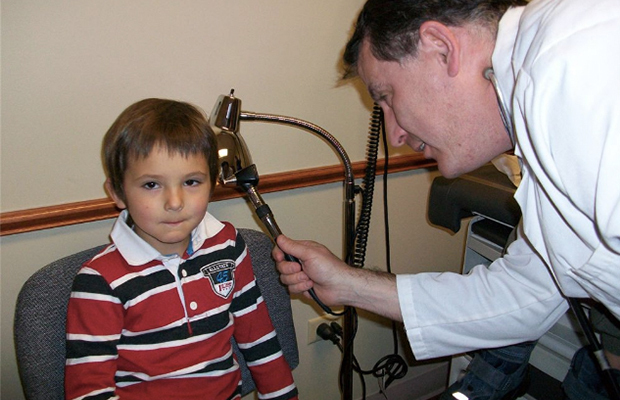 Dr. Podolskiy began his medical training in the Ukraine, his native country. He then went on to complete a Family Practice residency at Oakwood Hospital in Dearborn, Michigan. 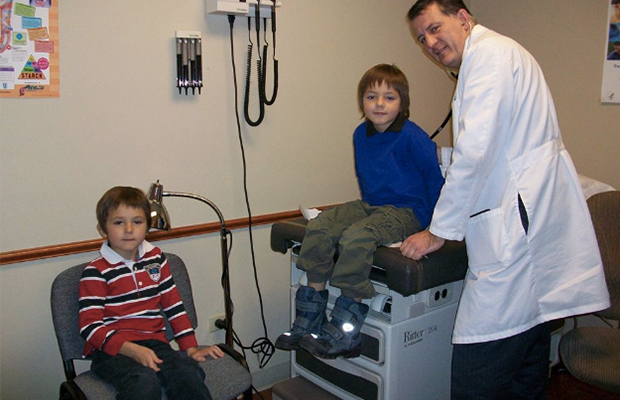 As a Family Practice physician, Dr. Podolskiy helps patients with a wide range of medical needs. His training spans multiple areas, including pediatrics, general internal medicine, orthopedics, gynecology, psychiatry and family counseling. Family Practice doctors are ideally and uniquely qualified to provide care for the entire family, no matter what stage of life they are at. 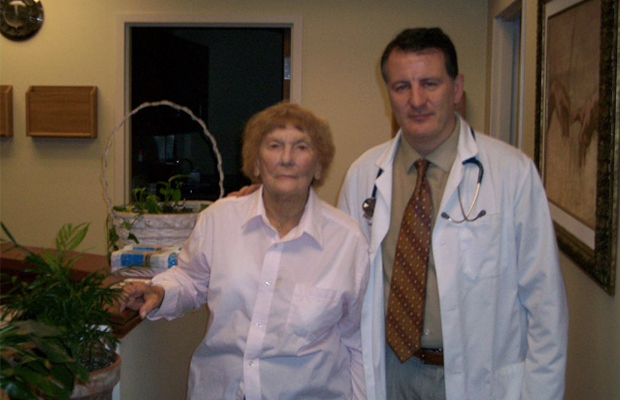 Dr. Podolskiy prides himself on being available for patients ranging from infants to adolescents to patients in their geriatric years. 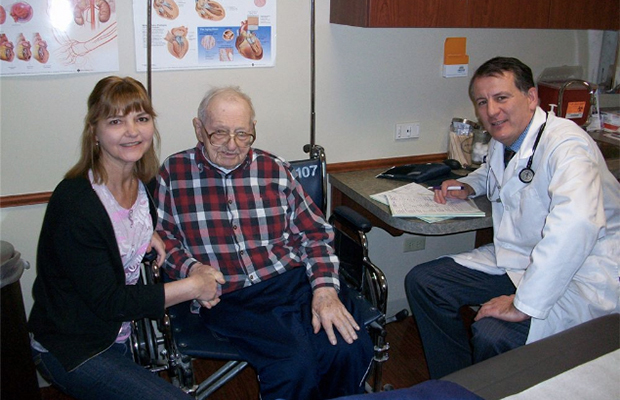 Dr. Podolskiy firmly believes in being as accessible as possible to his patients. For this reason, he has daily 9:00 AM to 5:00 PM office hours, as well as Saturday appointments when requested or needed. If one of Dr. Podolskiy's patients is admitted to the hospital, he will follow them there as well. He frequently visits Advocate Condell Medical Center (just outside of his offices) to perform rounds on his inpatients. As patients enter their geriatric years, they may transition into local assisted-living facilities or local nursing facilities. 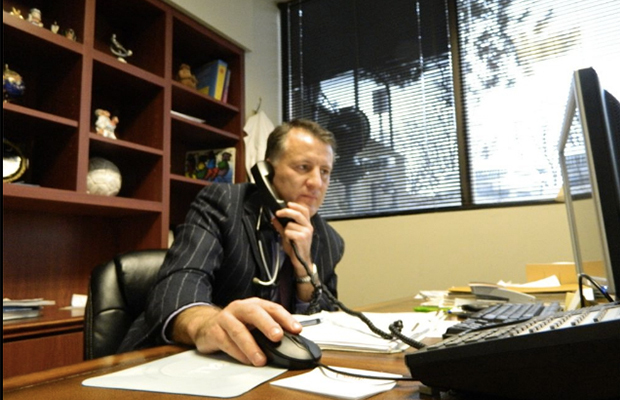 Dr. Podolskiy frequently follows his patients while they are in these facilities as well. For patients who have special needs or patients who are homebound, Dr. Podolskiy sometimes makes house calls. 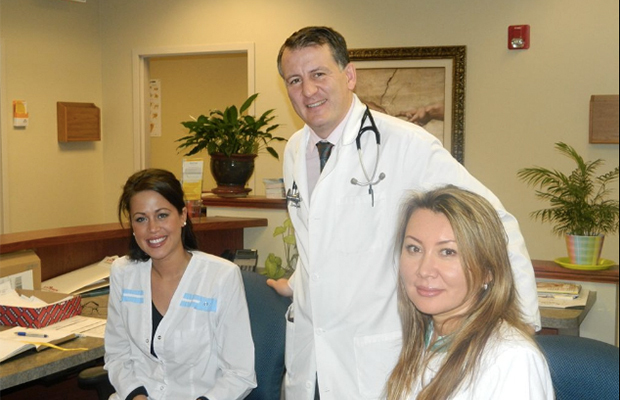 Dr. Podolskiy treats each of his patients as a unique individual. There is no "one-size-fits-all" medicine here: Every person gets the time, respect, and care that they deserve from Dr. Podolskiy. If you are looking for a family practice doctor who truly cares, give us a call to arrange an appointment today! "Dr. Alexander Podolskiy is a very knowledgeable and friendly. He is helping me to keep my medical condition under control and some of my problems cured. Thanks."